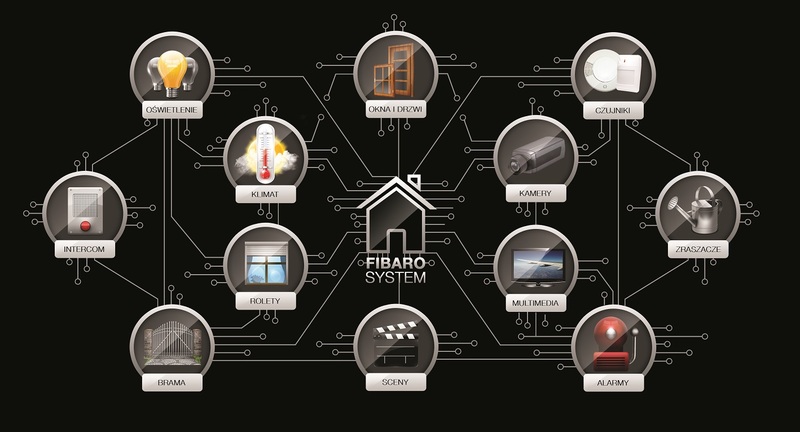 FIBARO system is currently the most powerful smart home system available on the market. Thanks to the unique design allows non-invasive installation of all components. You save money and time. 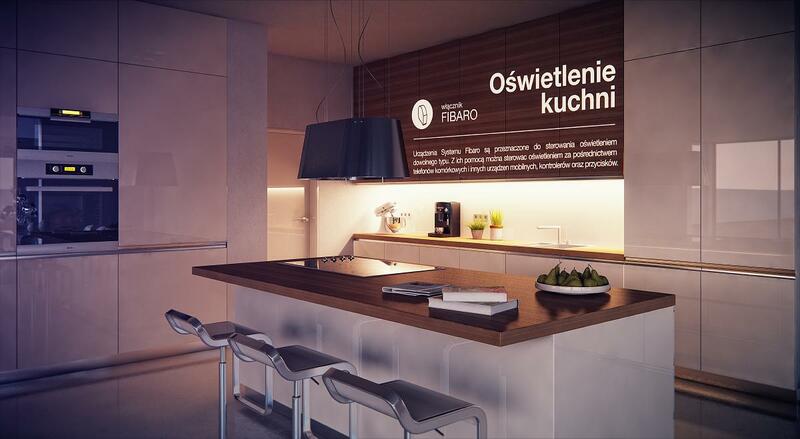 In the standard system, smart home needs an average of 10 000 meters of wires, for their price you can have a complete system. 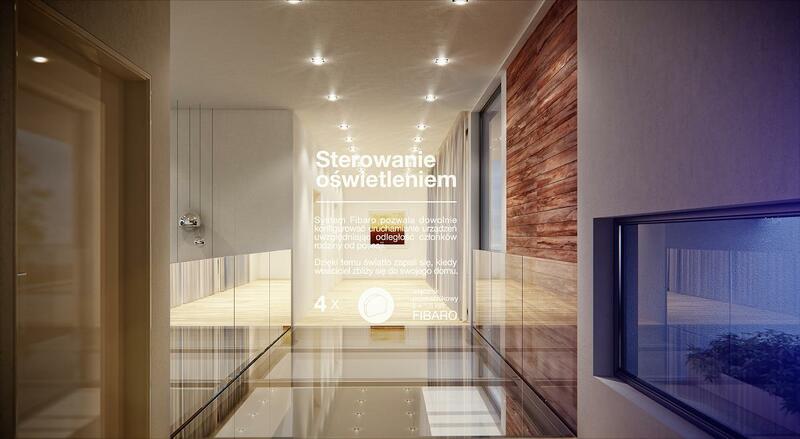 Polish engineers so miniaturized modules to fit in a standard flush-mounted switch for example: lights, blinds, etc., and act in every installation. We can do it with what others can only dream about - the first and so far the only ones on the market, in systems without traditional cables can manage lighting LED or fluorescent. With wireless installation, you can change the location of sensors and actuators. You are nothing limited. Do not "connected" to permanently infrastructure. 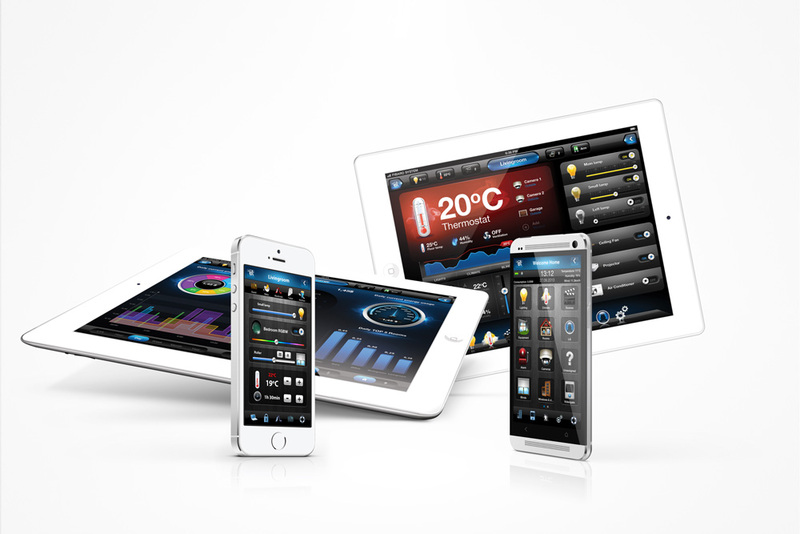 The FIBARO same checks and monitors the status of individual devices, if there is such a necessary to have inform you about an event occurs. As the only one in the market knows the exact location of open blinds, awnings, etc. It automatically updates. Sam is doing backups on external servers settings. Elements of battery-operated well in advance will remind you about replacing the battery. When you go on vacation and forget to turn off heating, FIBARO will send a message asking whether you want to do it for you. The system allows virtually unlimited control by the freedom of control and communication, works with most mobile phones available in the market. 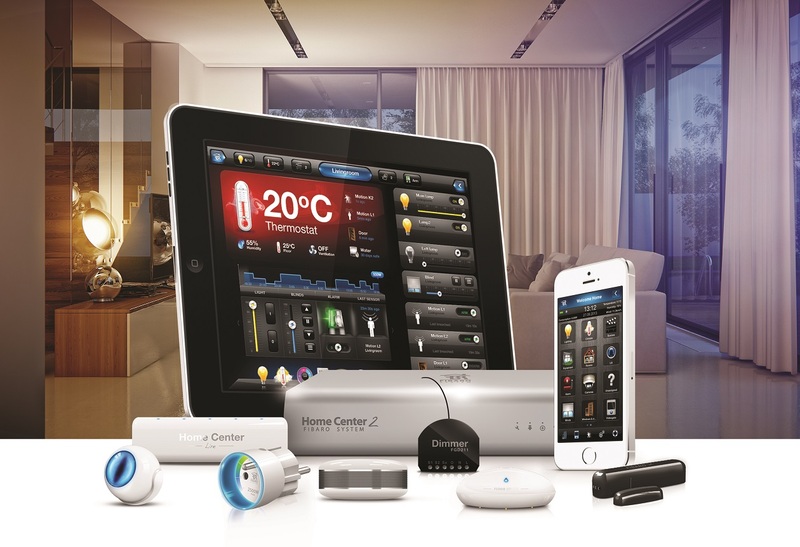 Works with wireless products over 300 independent producers and all other devices which can control the competing systems. Works with all commercially available IP cameras. When an event is detected, the system sends a picture or video on your mobile phone. 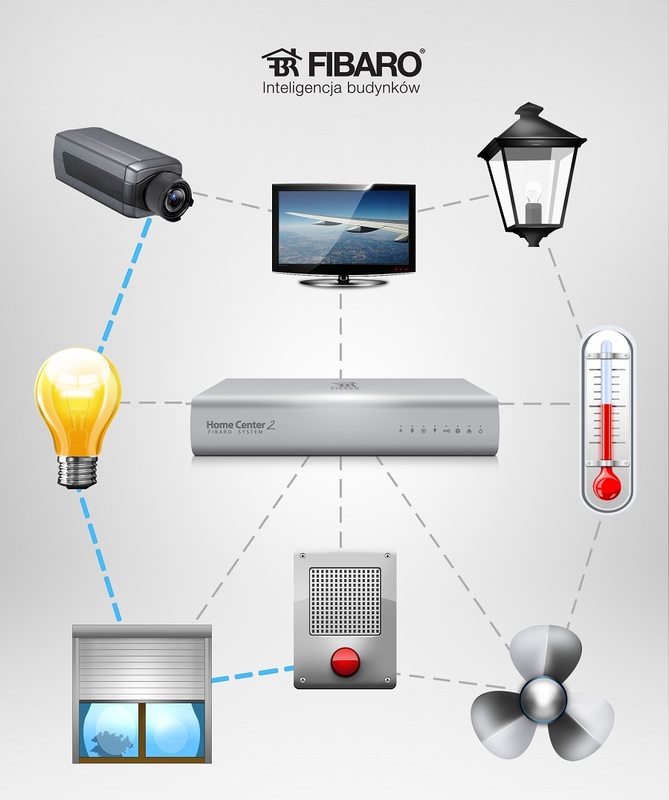 Enables integration with an existing alarm system. Each element of the system can operate independently from the control panel. In case of damage control when the system detects: fire, each element spontaneously decides to open the shutters, windows, doors, start the smoke, etc. For remote management does not require a vpn or a fixed IP address.